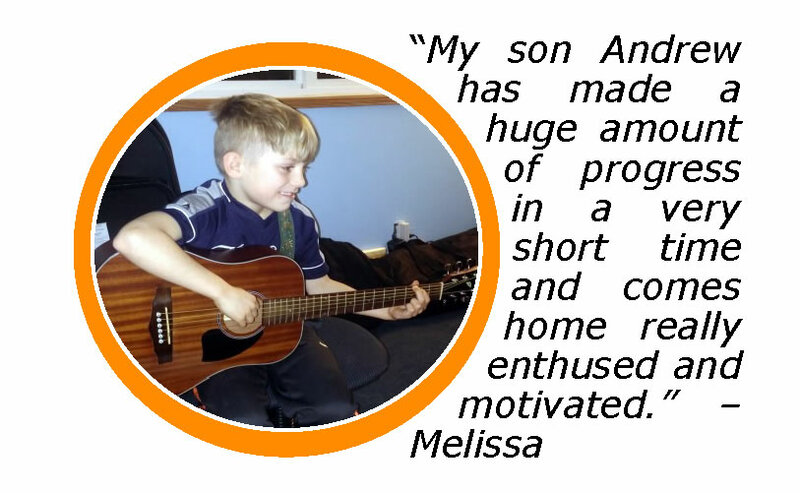 Do you want your child to experience the joy of playing a musical instrument? Do you want them to develop life-long skills such as self-confidence, imagination and creativity? Do you want very convenient scheduling options for their lessons? We understand that as a parent, you want the best for your child. What kind of rates do you charge? There are multiple packages available for different types of students. Price is an important component when making a decision on whether to study with a certain teacher (email me for a copy of the article “How to Choose a Guitar Teacher”.) 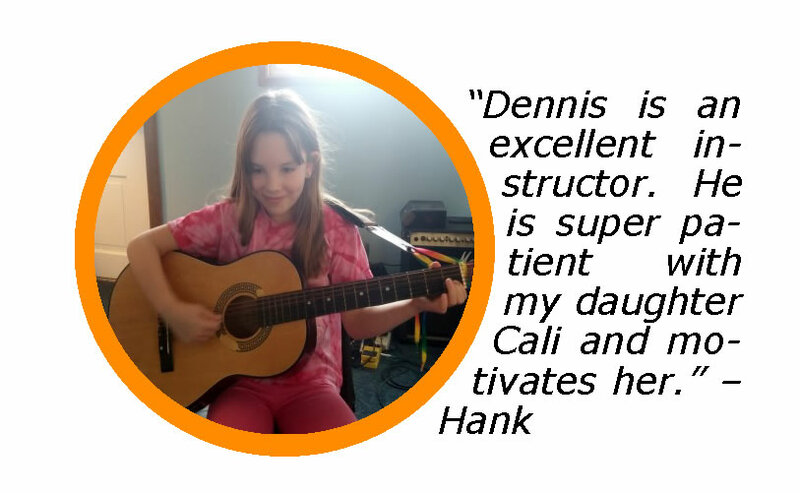 And in addition to price, there are many other factors to consider such as how much fun the lessons are, how much the teacher motivates you to practice, how flexible the scheduling is, and most importantly, are you getting results. Even if you had a teacher who was half the rate and didn’t get you moving forward and having fun, you would actually spend way more money in the long run by having to start over with someone else later. What if I have a crazy work schedule that interferes with my time available for lessons? There are several ways we offer completely scheduling flexibility. Without getting into detail here, you can manage your own lesson schedule with complete ease and convenience. We won’t post that here for internet security reasons, but keep in mind that distance is only one factor. If a teacher can save you huge amounts of time at home from practicing inefficiently, then even if that teacher is further away, you still save lots of time every single week. If I sign up for a free lesson, will there be any expectations about becoming a student or high-pressure tactics during the free lesson? No. The free lesson is simply a chance for us to explore where you are at, where you want to go, and whether or not we are a good match for each other as student/ teacher. What if I decide to try and learn on my own? 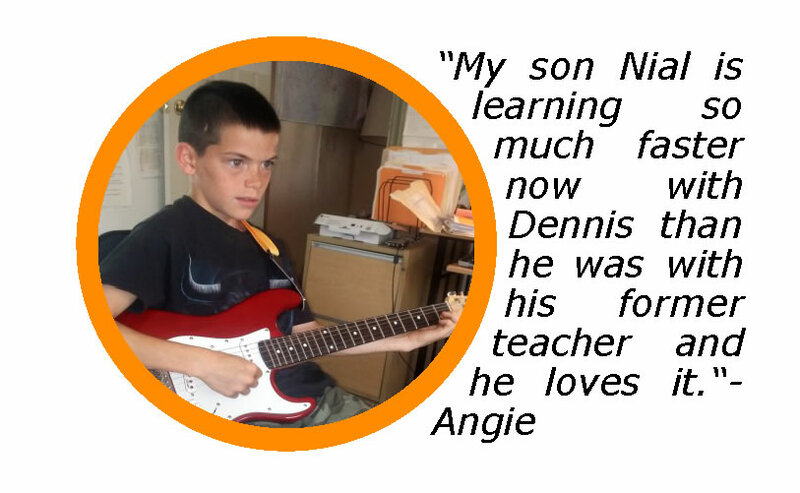 Check out more of our testimonials, then bring your child for a free lesson.